Atari has long been an integral part of the pop culture landscape. When the ground-breaking Atari 2600 console was released in 1977, it changed the way we played video games and thought about home entertainment. 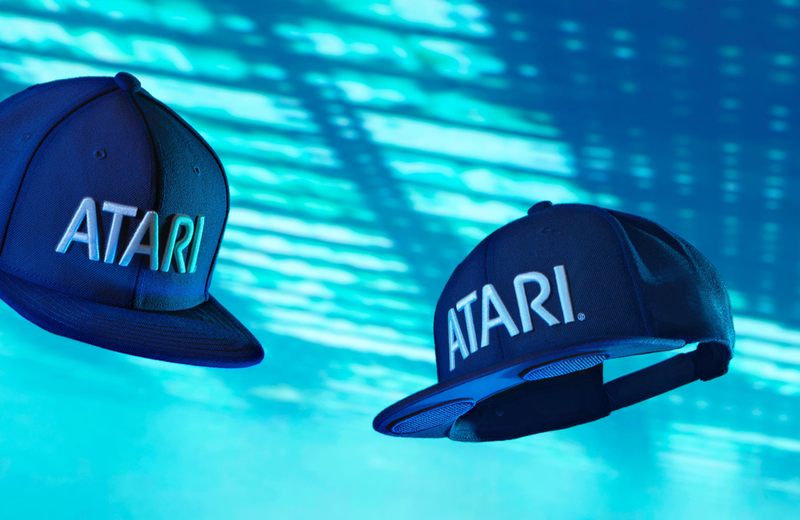 Atari hopes to build on that legacy through its new ATARI Connect division, a lifestyle brand aimed at a new generation of users. 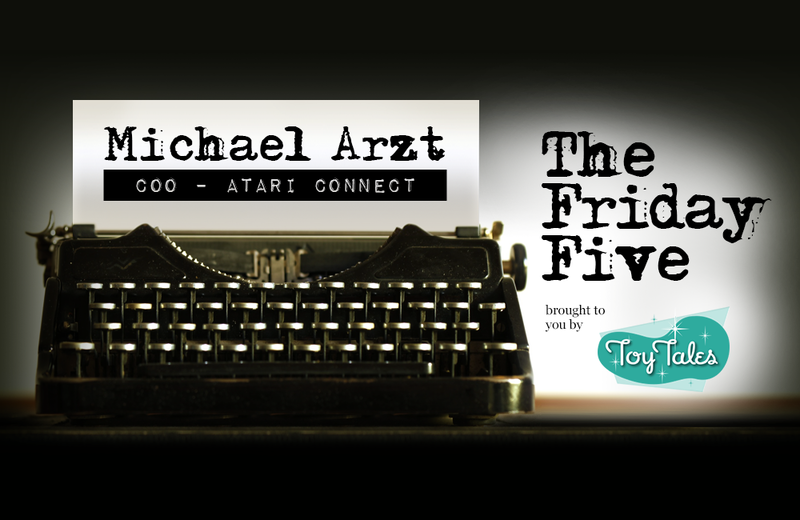 Michael Arzt, COO of ATARI Connect, gave us insight into what the future holds for Atari and tells us about a partnership with the Blade Runner franchise. Tell me about your role at Atari. I’m COO of ATARI Connect, a new lifestyle brand from Atari. I’m responsible for Atari’s line of connected and wearable devices. I oversee new product development and work with partners to create innovative products for our customers. Atari is a much-loved brand. To what do you attribute its staying power? It’s powerfully connected to happy memories many people made when they were in their teens. When the Atari 2600 console was released 40 years ago, it was a break-through product. Kids begged their parents for the console and games and they were eager to bring the arcade experience home so they could play Space Invaders and Pac-Man with their friends. The console was exciting but the games also garnered a lot of fans. Atari games weren’t complicated to play but they were challenging and fun. They were also easy to understand but hard to master. People spent so much time playing that the games became part of their personal histories. The Atari brand was part of an era, a time that was more carefree. And the logo is iconic. Even people who weren’t that into the games love that logo. Atari is a pioneer in the video game world. 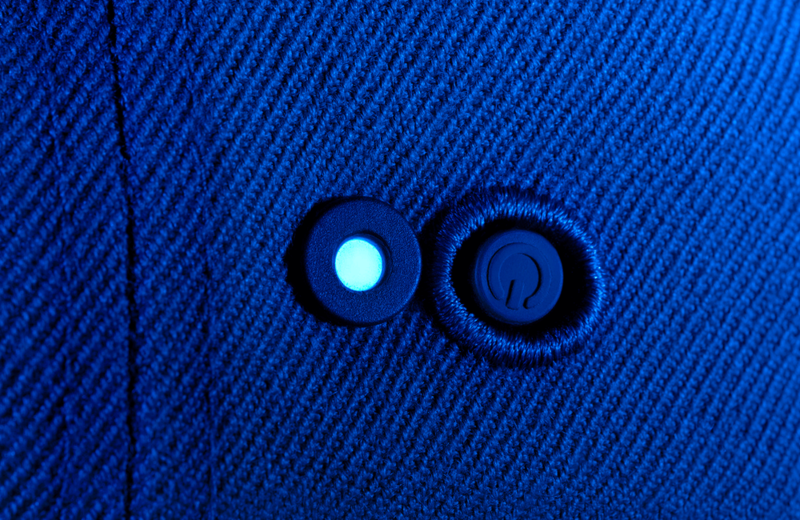 Why the move into wearable technology? 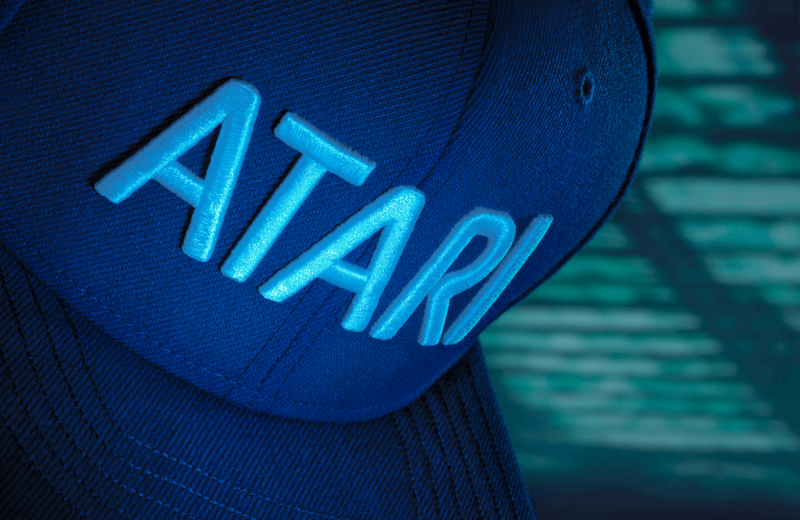 Atari has its roots in gaming but it evolved into a pop-culture brand. Wearables and connected devices are an extension of that. We’re developing products that speak to our fan base and will also earn us new fans – those under 35-years old who may not be familiar with our legacy. We’re developing unique, state-of-the-art products that fit today’s lifestyle but still harken back to our entertainment roots. The first product we are releasing is the Speakerhat. It’s an incredible experiential product that appeals to the 16- to 26-year old crowd. The Speakerhat looks like a traditional baseball hat but we’ve built Bose-level quality speakers and a microphone into the brim. Wearers of the hat can keep the volume low for a more personal audio experience or they can turn up the volume for boombox sound. It’s a fantastic accessory for gamers. We also have in development connected-home products for teens and tweens living at home and young adults outfitting their first home. These products are typically built for adults but we’re designing them to be used in the way that younger generations use technology. You’ll hear more about these products around the end of 2017/early 2018. 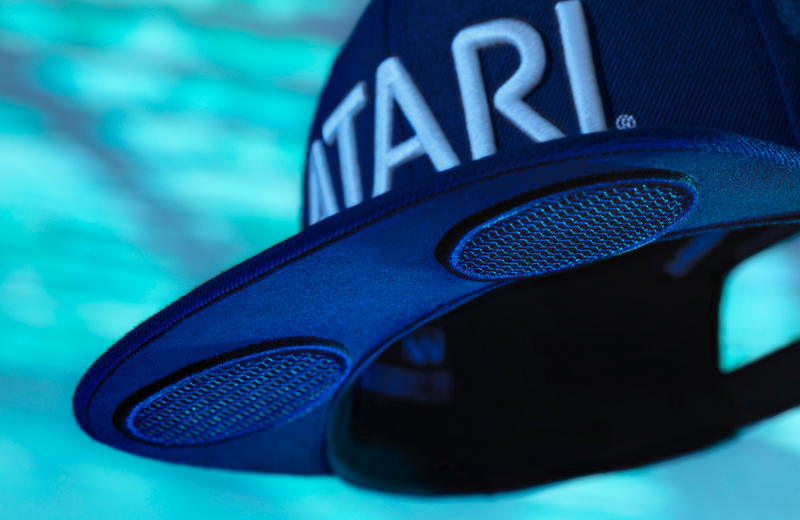 Atari debuted the new Speakerhat at San Diego Comic-Con. Why was SDCC the ideal event to unveil the hat? Blade Runner 2049 had a significant presence at SDCC this year. Fans of the original Blade Runner will recall that Atari’s logo appeared a number of times in the movie. That partnership continues in the new version of the movie. As a homage to the relationship, we developed a special Blade Runner 2049 edition of the Speakerhat. It’s pretty cool; the hat looks like something that would exist in the Blade Runner world. There is special, limited-edition packaging for the item also. What other wearables can we look forward to from ATARI Connect? I’ve already said too much! We have so much in development, things that will elevate the brand to a new level. You’ll have to wait and see! 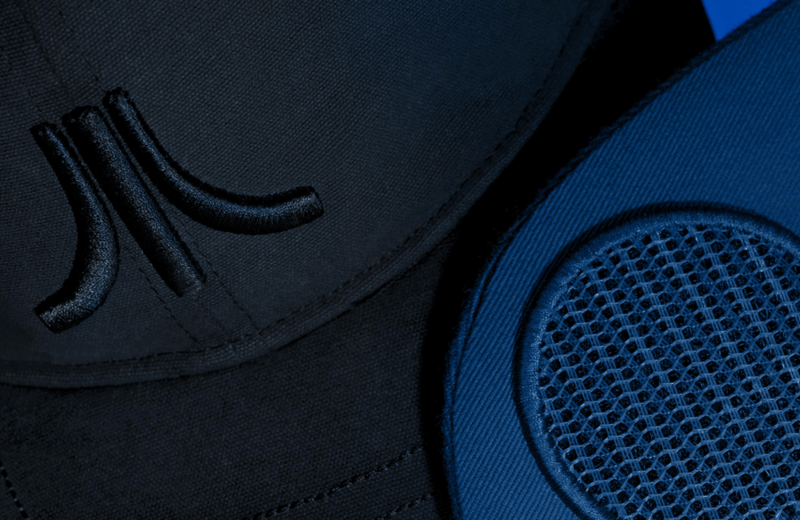 Stay tuned to atarilife.com for news about the new Speakerhat. Be sure to sign up to their mailing list for announcements on their new line of connected devices and wearables! Five questions, one fascinating person – look into the minds of movers and shakers in the nostalgia, game, play, or toy industry. The Rube Goldberg exhibit at the National Museum of American Jewish History honours the life and work of cartoonist, sculptor, and inventor. The Museum's chief curator, Josh Perelman, talks with Toy Tales about the exhibit and explains why Goldberg's work remains relevant decades after the artist's death. Have you always wanted your very own set of Spider-Man web shooters? Odin Abbott to the rescue! Odin re-creates some of pop culture's most beloved fantasy props on his YouTube channel. Read Odin's secrets to prop-master success.